Base There are 4 products. NicBase VPG Optima 0 mg/ml 100ml. Pharmaceutical propylene glycol (PG) (CAS No. 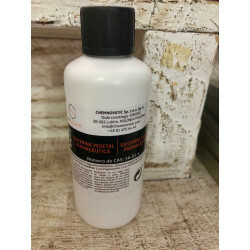 :57-55-6) and pharmaceutical vegetable glycerin (VG) (CAS No.:56-81-5). Ingredients: PG (30%)& VG (70%). Colourless, odourless. All the ingredients tested and certified by accredited UE laboratory. Product dedicated to e-liquids production.